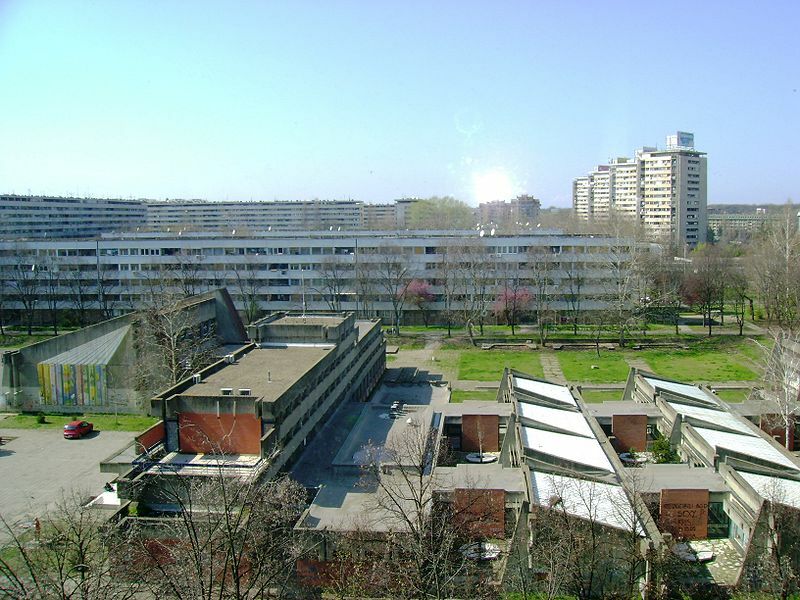 In 1964, it had already constructed a number of buildings in Belgrade and throughout the country. 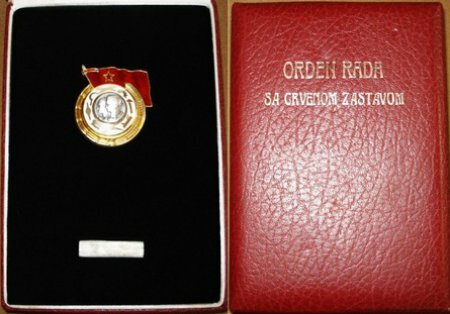 In 1970. the Belgrade Chamber of Commerce granted "Ratko Mitrović" the "May Award". 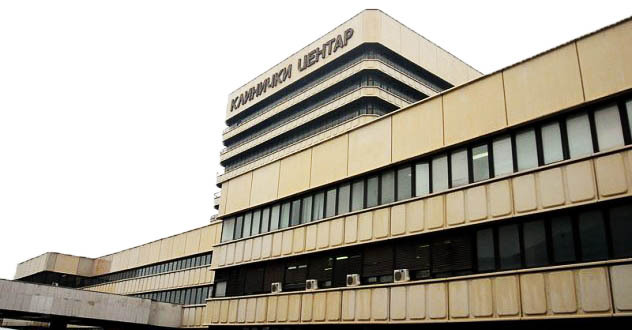 In 1974. the Chamber of Commerce of Serbia presented us the award as the best enterprise of low rise and high rise constructions. 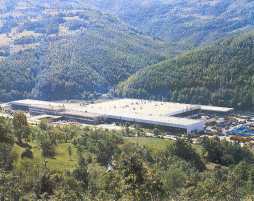 - car factory - Priboj. 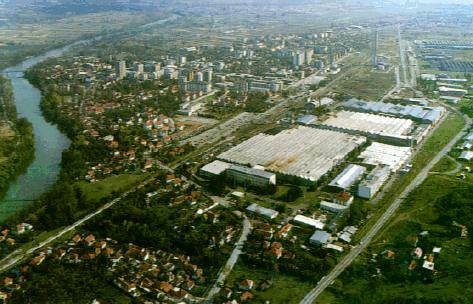 The company marked the 40. anniversary of its existence in 1988. with two million square meters constructed in housing and other projects throughout the former Yugoslavia. 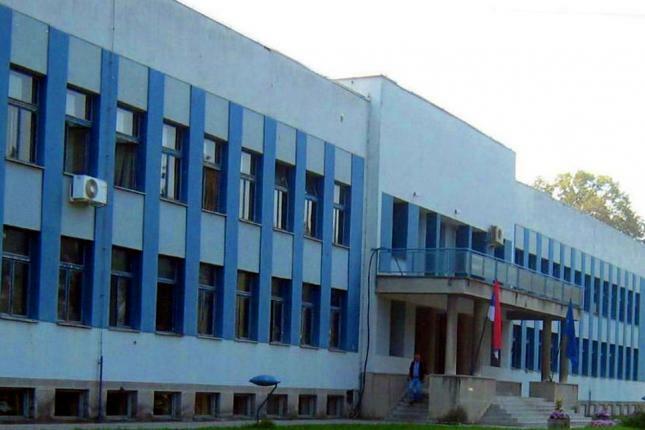 "Ratko Mitrović" became famous as the best Yugoslav company for the construction of hospitals. 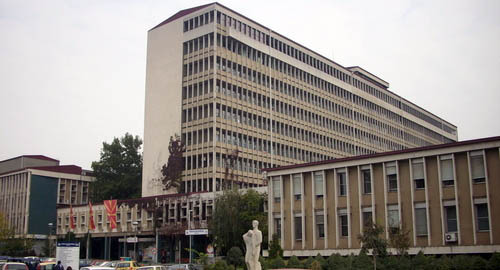 - The hospital in Skopje. 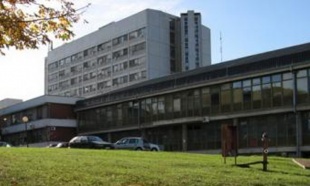 - The hospital in Kragujevac. 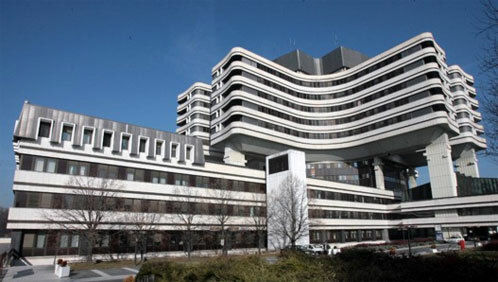 In 1981, the company finished the building of the Military-Medical Academy, one of the largest medical facilities in this part of Europe, with 170,000 square meters. 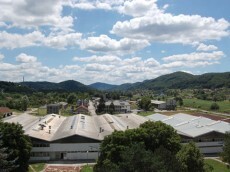 "Ratko Mitrović" built this center in the "Engineering" system, beginning with the planning to the mounting of state of the-art facilities and medical equipment. Due to a short time limit for this kind of a project, designed as "monoblock", it was decided to build in a prefabricated way applying seven-ton floor elements, 6.80m by 6.80m in dimension. 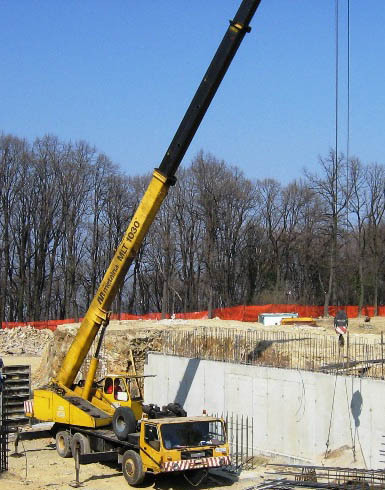 They were put up with large cranes of seven- ton lifting capacity, at a distance of 40 meters. 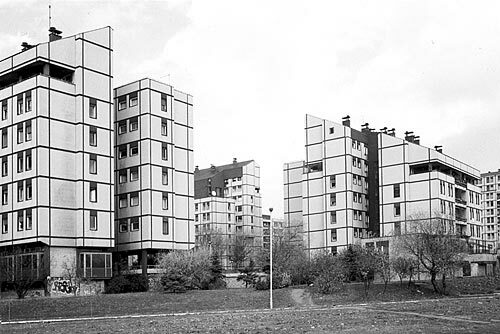 Box-shaped carriers 2.20 meters wide and 3.60 meters tall, with 7-meter cantilivers, carried the upper part of the 6-floor building. 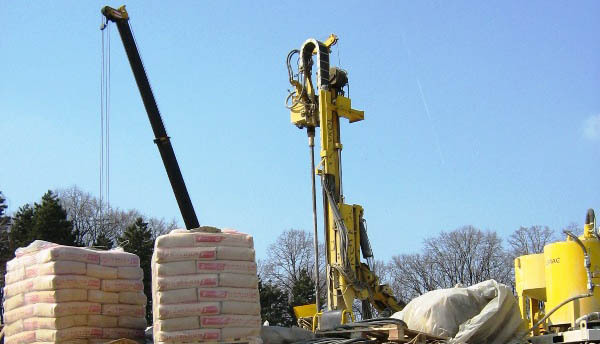 For the construction of such a building, one needed state-of-the-art technology, a team of skilled experts and contractors and a perfect organization. - The Business Center "Idadija". 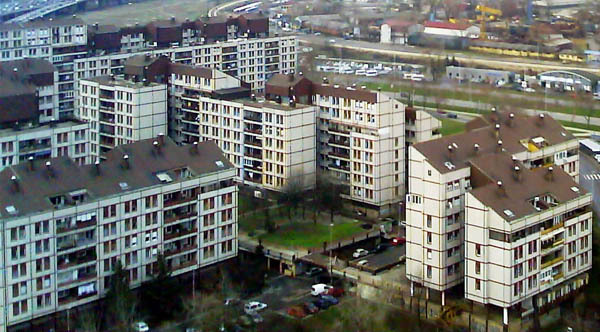 - The residential building in the "Aerodrom" suburb. 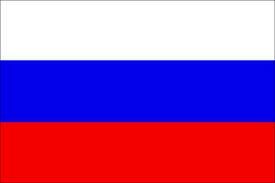 in front of the "Sava" Center with 1000 flats and with the same area of garages and shelters. Sports grounds, gardens and trees as well as squares and pedestrian traffic are on the first level so that pedestrians can walk freely, for the garages and the car traffic are on the ground level of the Block. The buildings shine with their whiteness in the rain as weel as in the sun. - Block 6 in Vojvode Stepe Street. In Block 45 in Novi Beograd, we built two hotels for our single workers and a restaurant serving 5,000 meals a day, as well as sports courts. 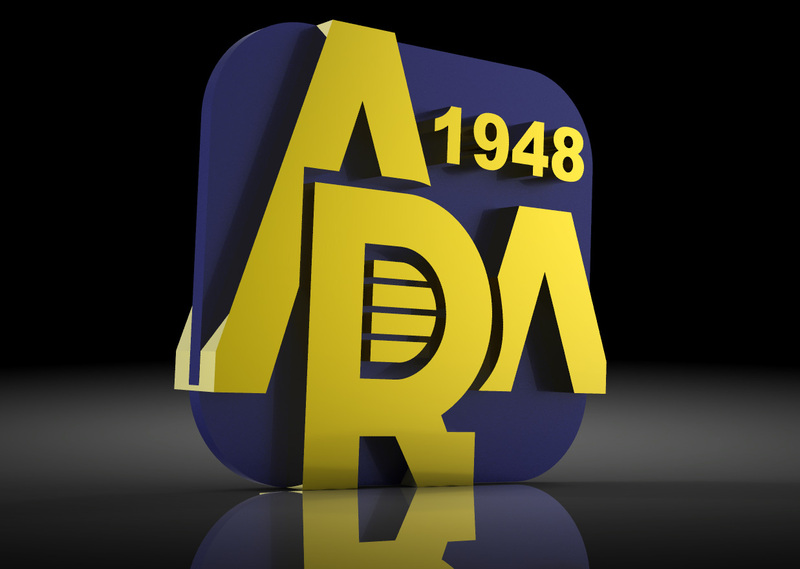 A long time ago, back in 1961, the company built the airport in Surchin. The low-rise teams successfully finished the highway Belgrade-Zagreb and Belgrade-Novi Sad. ...and owns a large number of halls and ancillary buildings for maintenance, repair and overhaul and accommodation of machines and cranes. 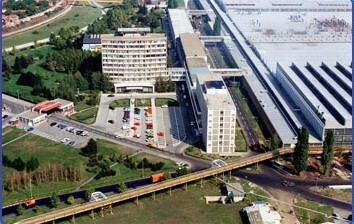 In that part of its system "Ratko Mitrović" employs many engineers, technicians, technologists, auto mechanics and drivers. At Jelen Dol, out of crushed stone and with trademark technology, we manufacture prefabricated elements for "kulije" facades, renowned in the construction business. 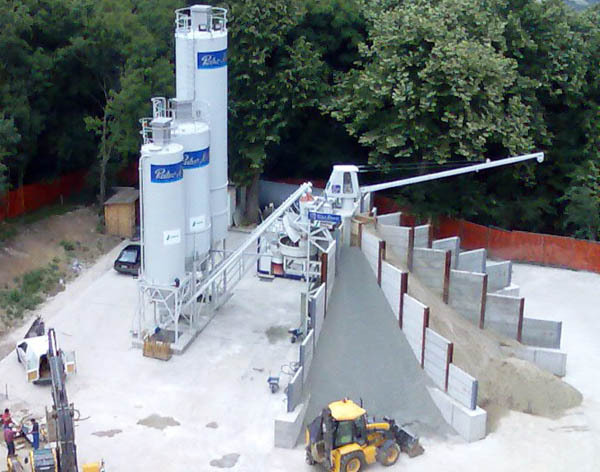 Prefabricated floor elements and "kulije" prefabricated airing facades were cast in our own plants in the procedure of vaporizing concrete and after 20. years, they look as if they were set on yesterday. Besides the "kulije" facade technology, the company also produces facades with other surface treatment.